Do you remember that exciting moment, when someone gives you an unexpected gift? 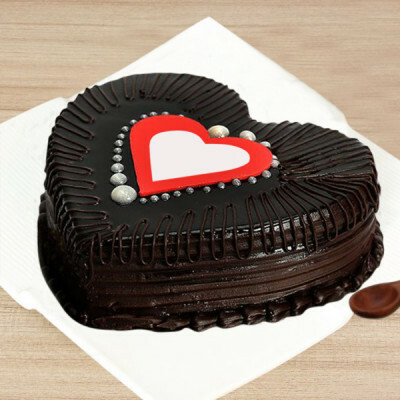 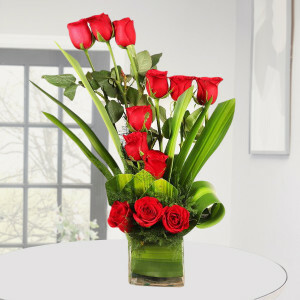 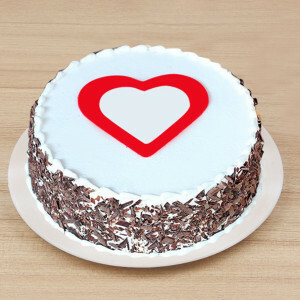 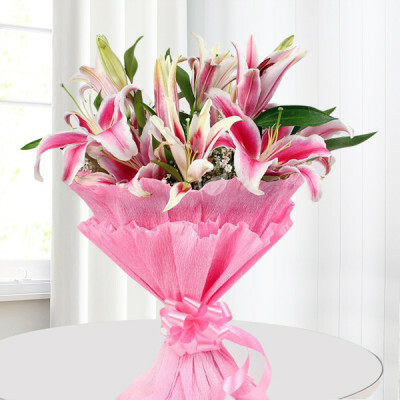 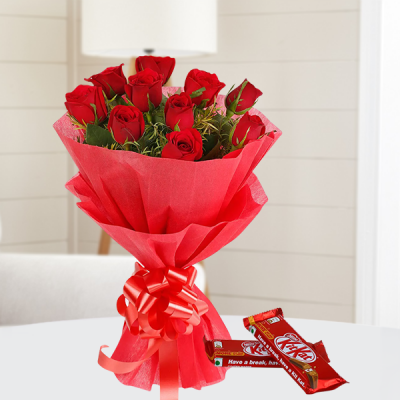 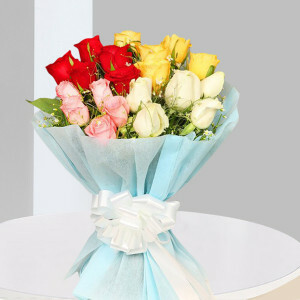 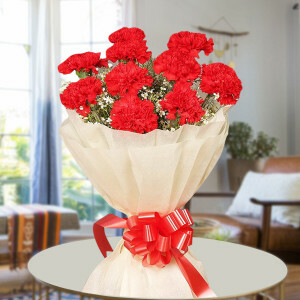 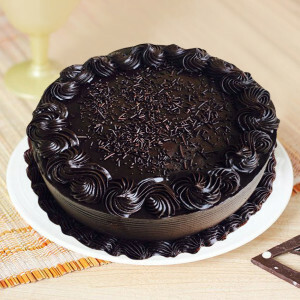 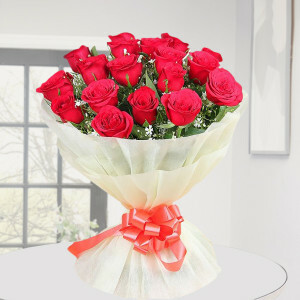 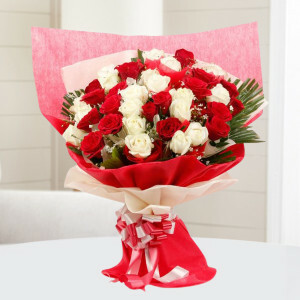 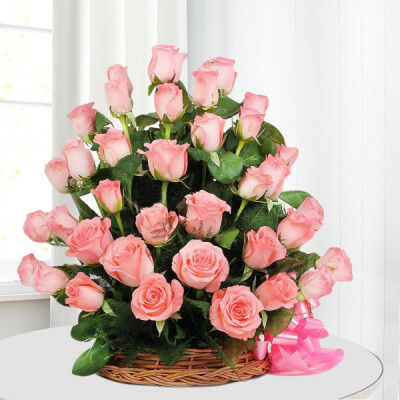 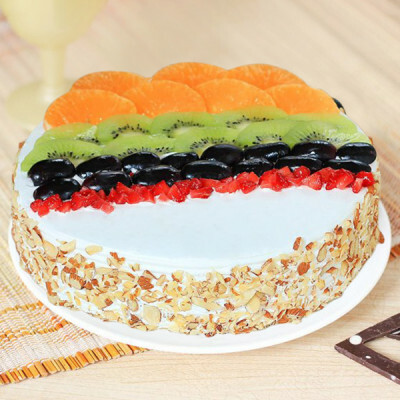 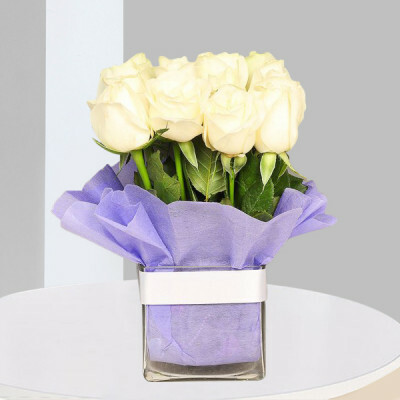 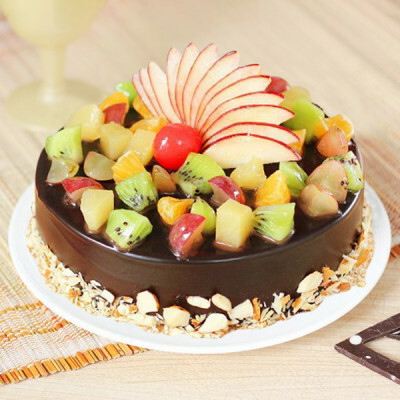 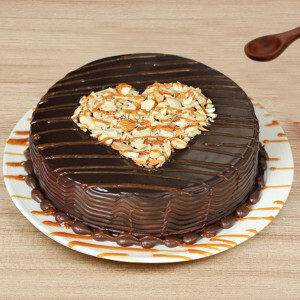 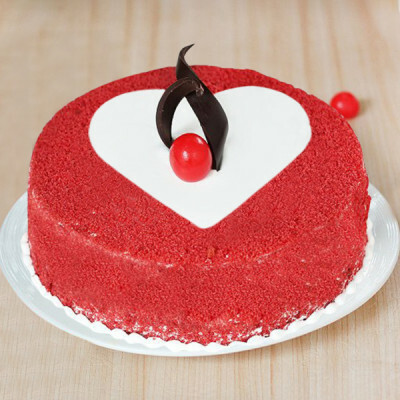 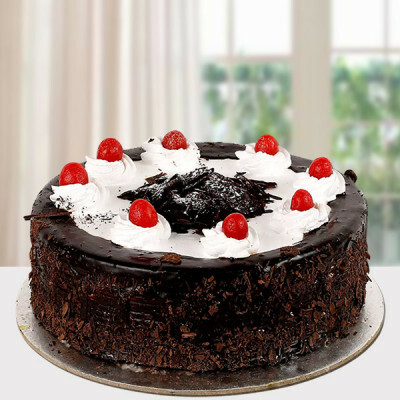 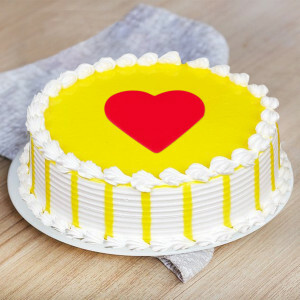 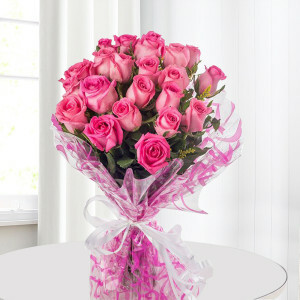 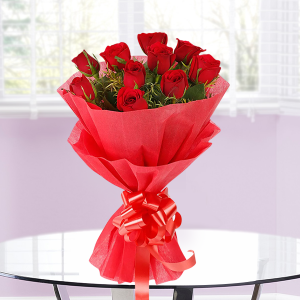 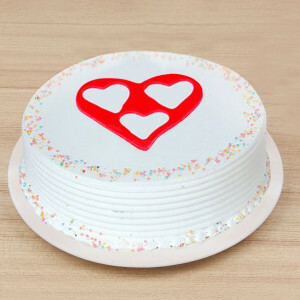 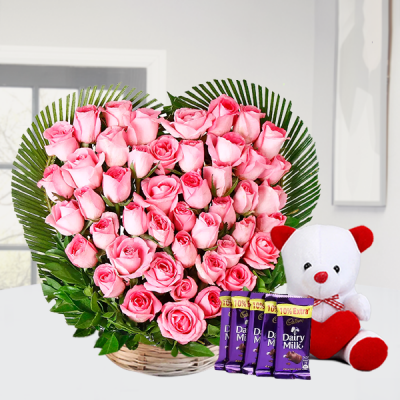 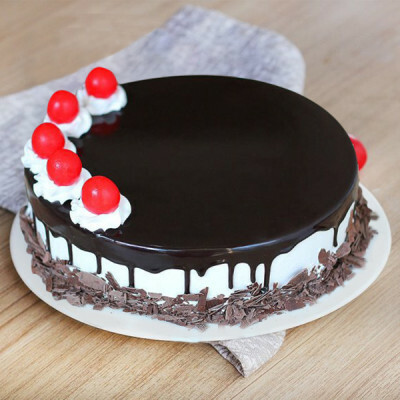 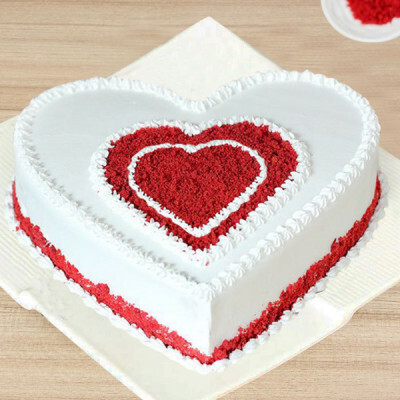 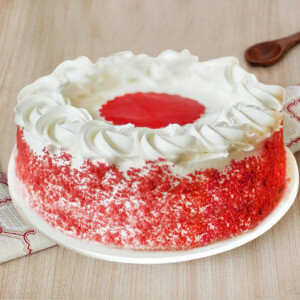 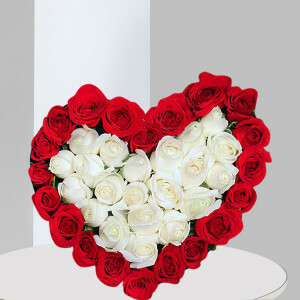 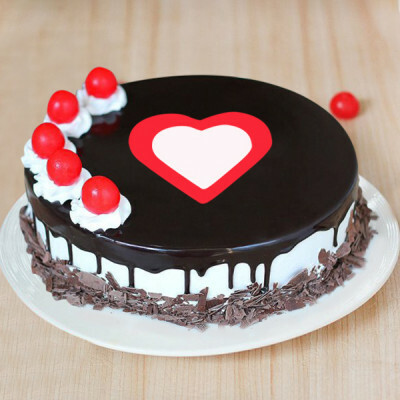 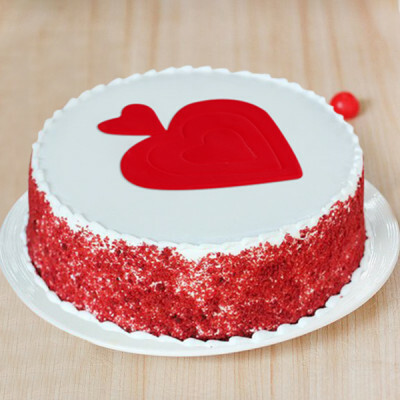 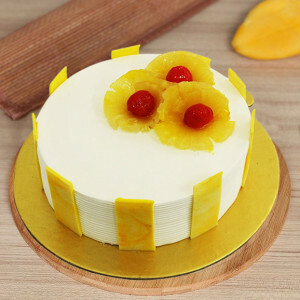 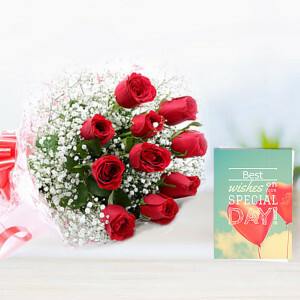 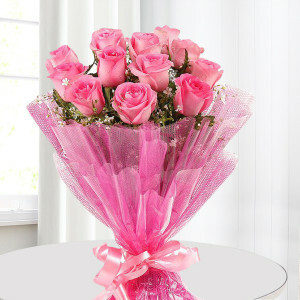 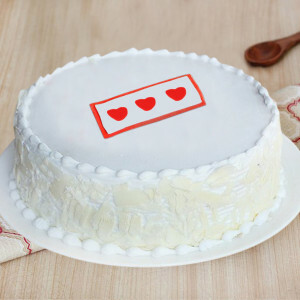 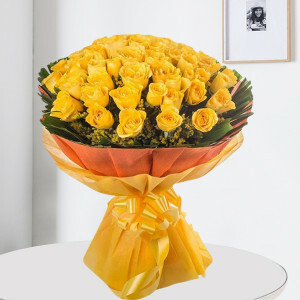 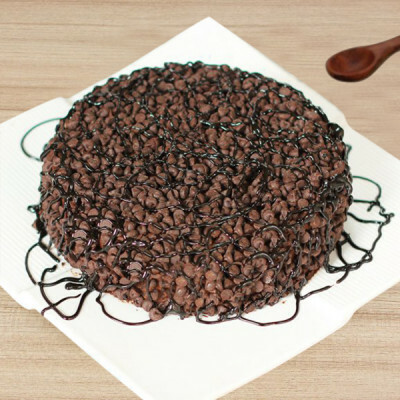 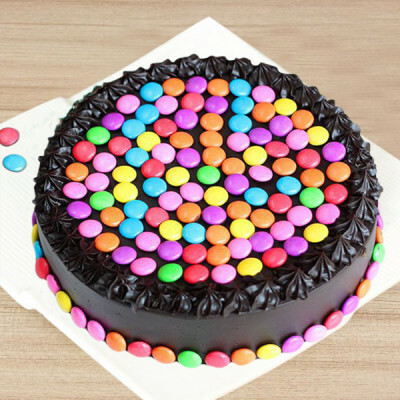 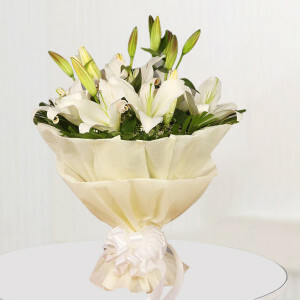 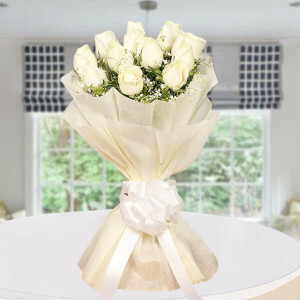 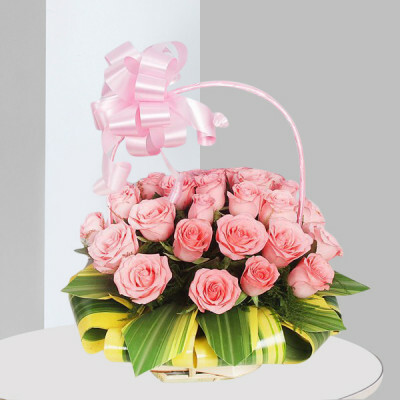 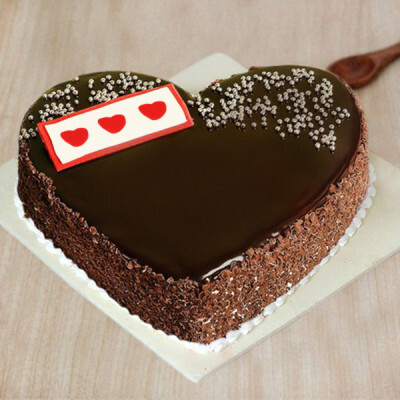 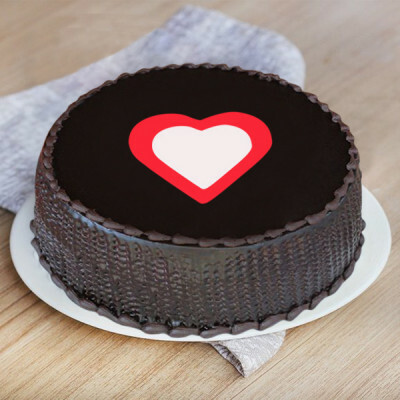 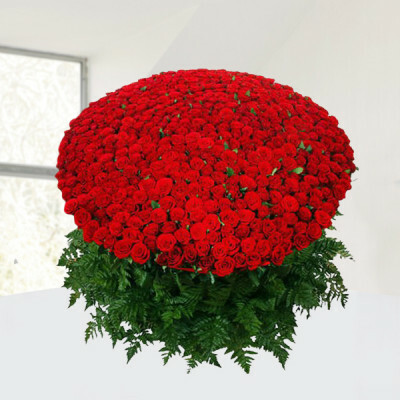 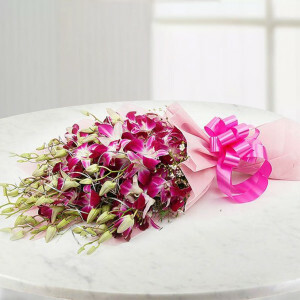 Give the same feeling to your loved ones, by sending them one of these incredible Birthday Gifts, by MyFlowerApp. 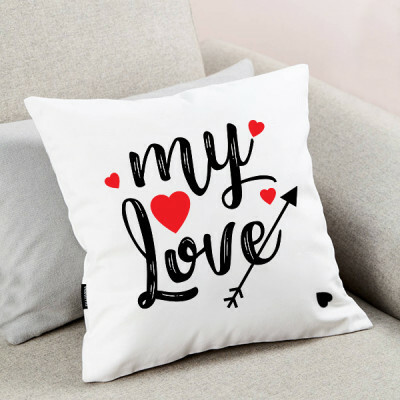 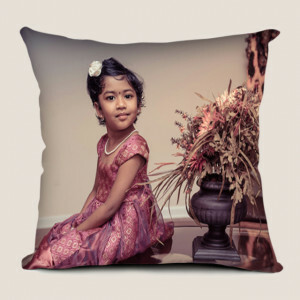 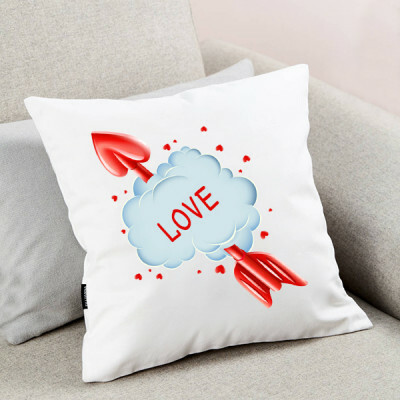 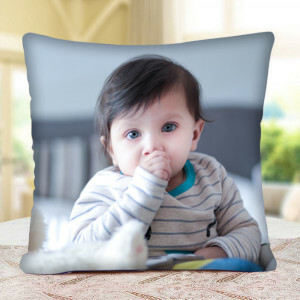 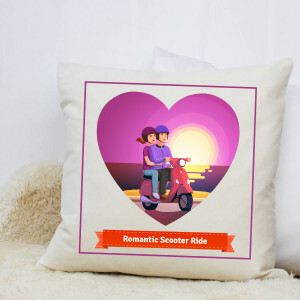 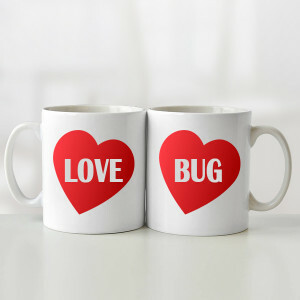 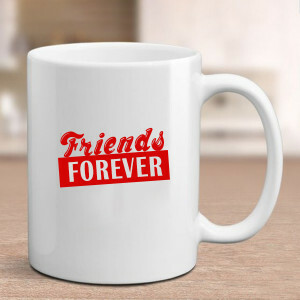 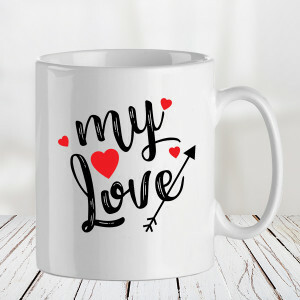 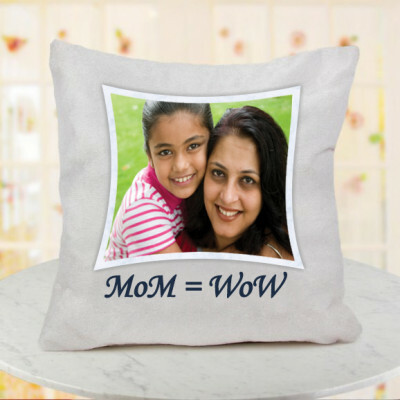 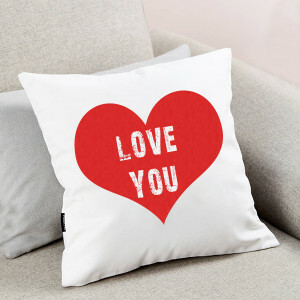 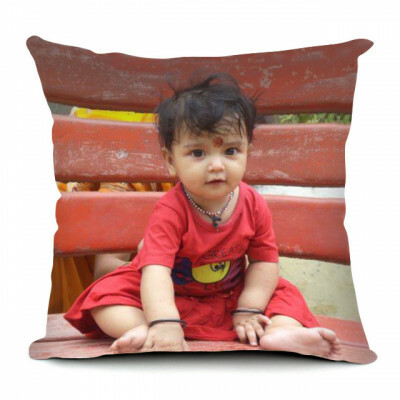 Choose from a wide range of mugs, key chains, cushions, photo frames, and numerous other personalized gifts, and have them delivered anywhere in India.